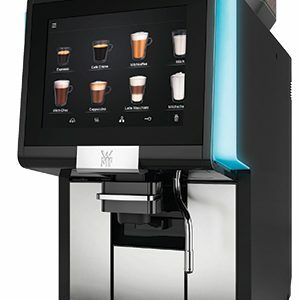 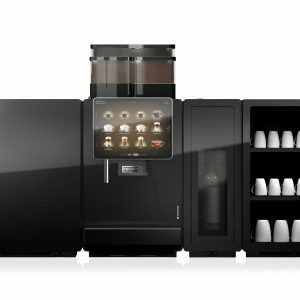 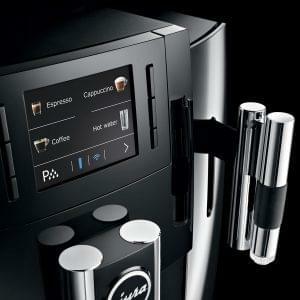 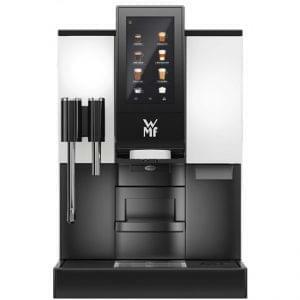 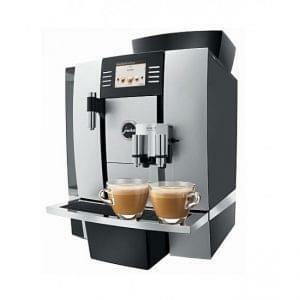 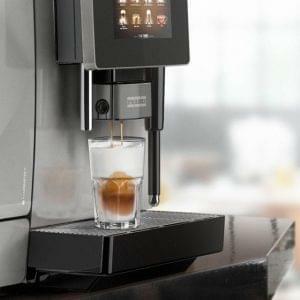 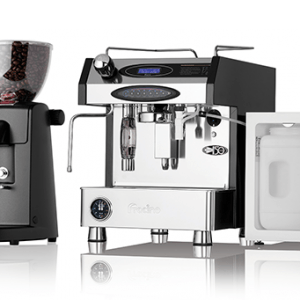 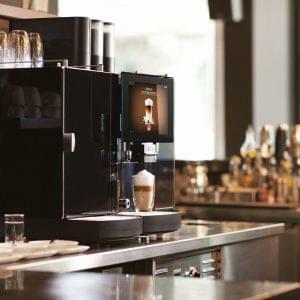 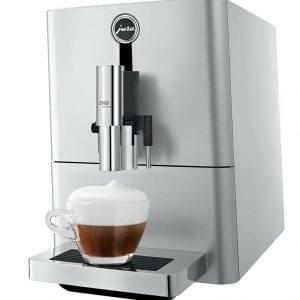 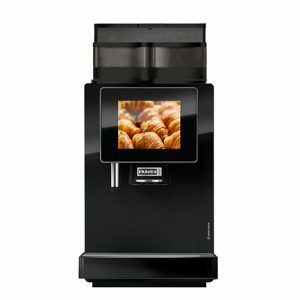 Lease, rent or buy bean to cup coffee machines. 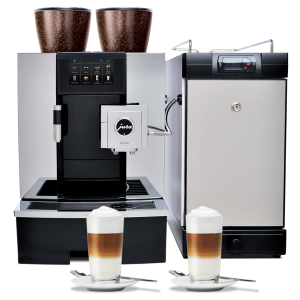 Ideal for serving quality coffee drinks made from real coffee beans without the additional training required for traditional coffee machines. 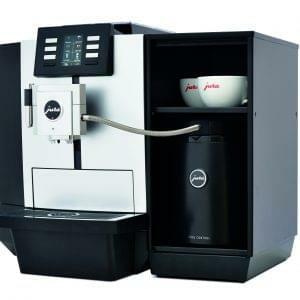 They can use granulated or real milk and some high end models also serve hot chocolate and tea.